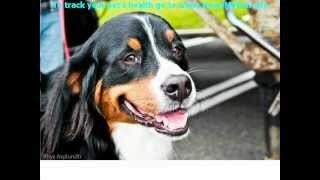 How To Brake Your Pets At Emergency With Our Collar And Leash Comb. Inside Mayo Hospital Emergency. Environment of emergency!